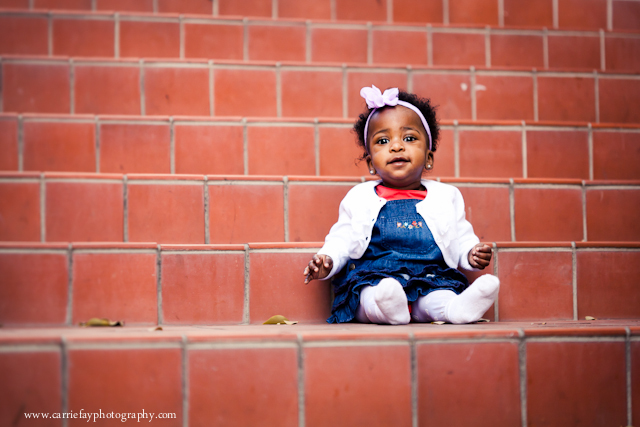 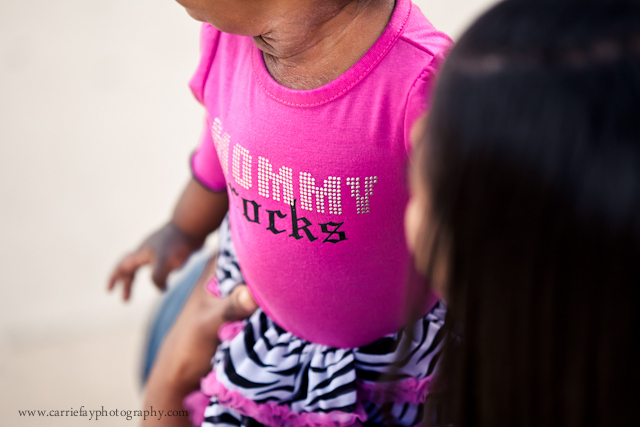 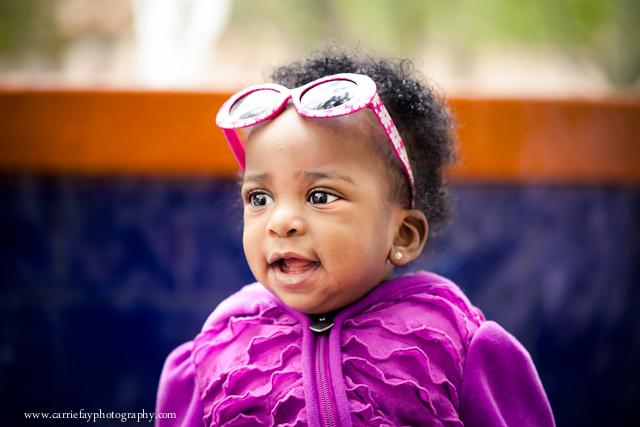 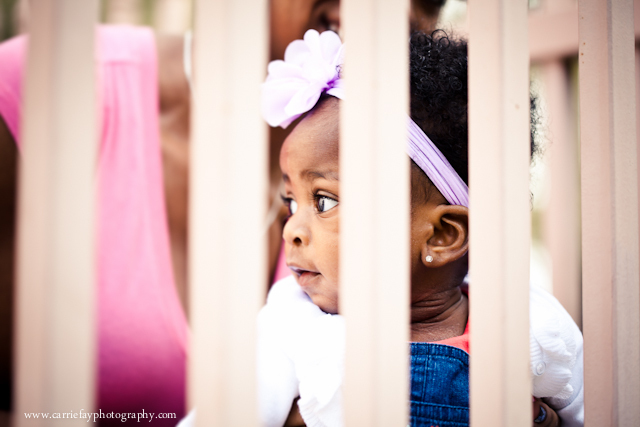 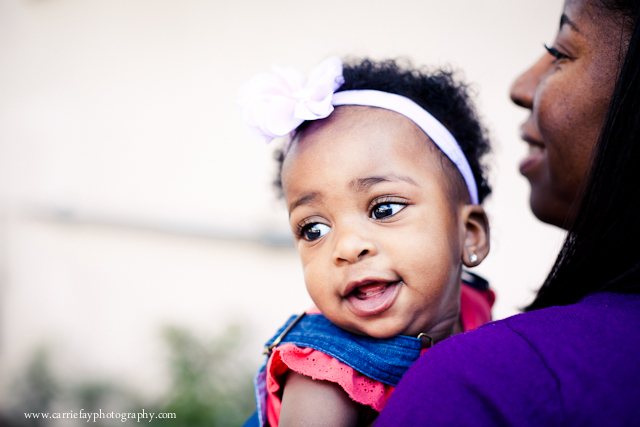 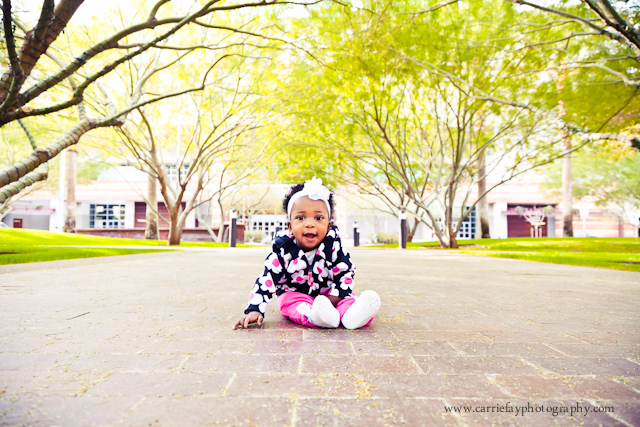 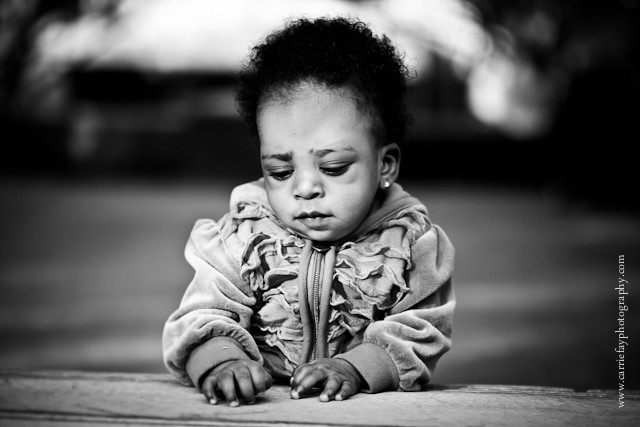 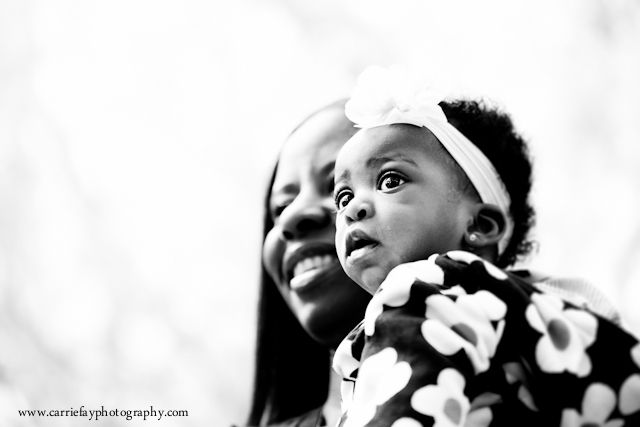 Carrie Fay Photography: Baby Aaliyah & Co.
Every baby has an entourage, and baby Aaliyah is no exception. 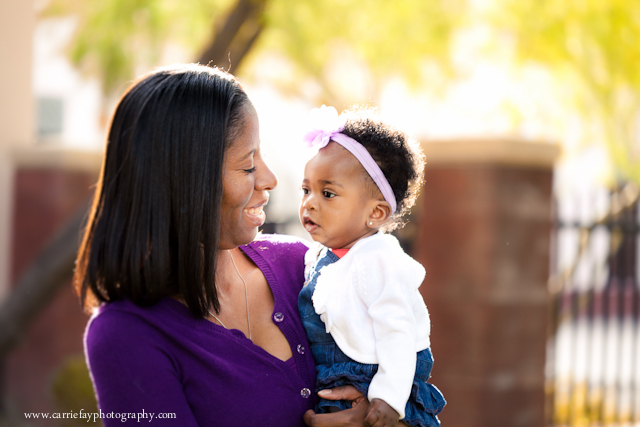 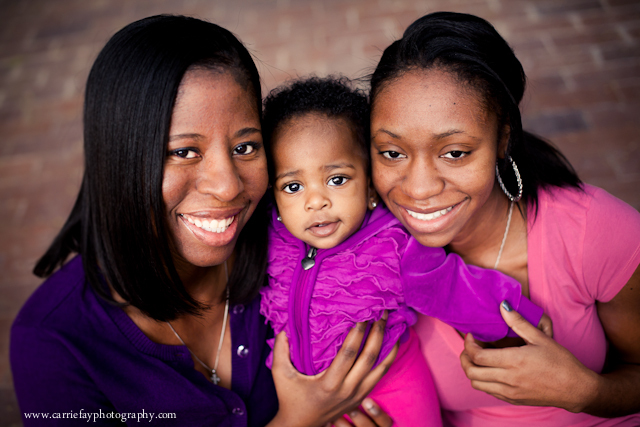 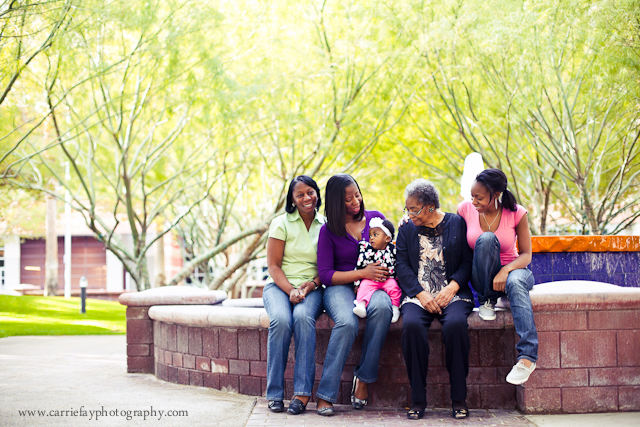 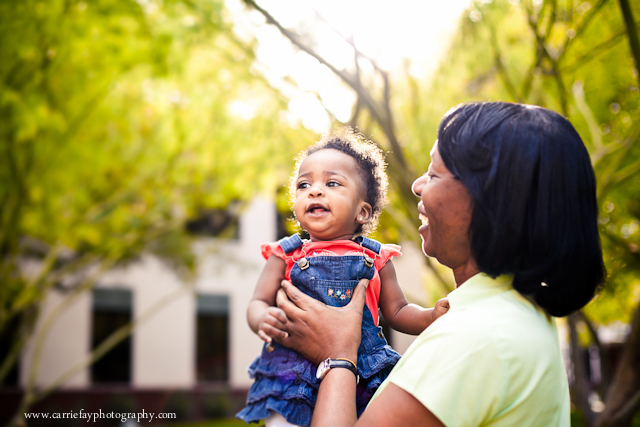 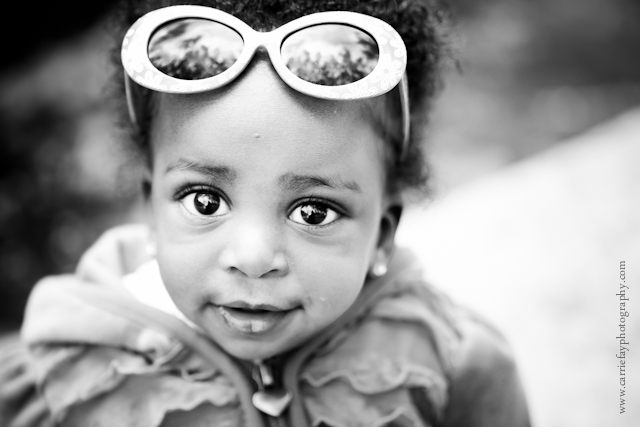 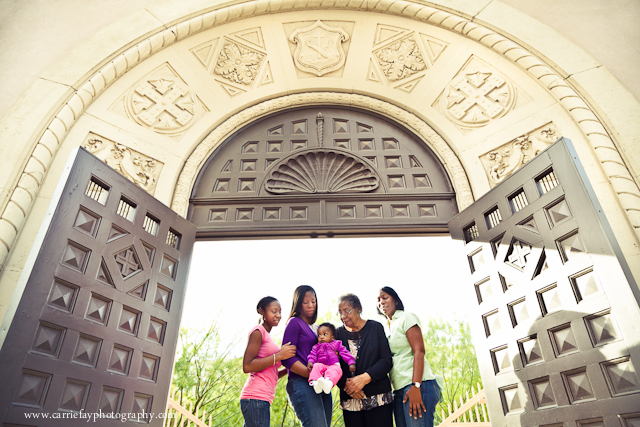 She brought her mom, aunts and grandmother to our session last weekend. 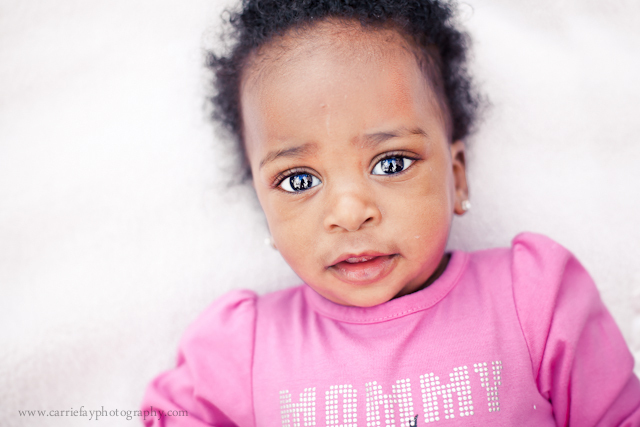 I haven't seen her since she was a TINY little baby (remember this?) 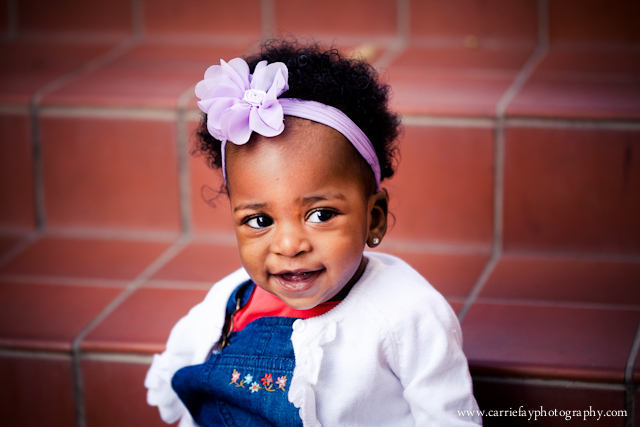 and it was amazing how much she has grown into a little lady already, at only six months old. 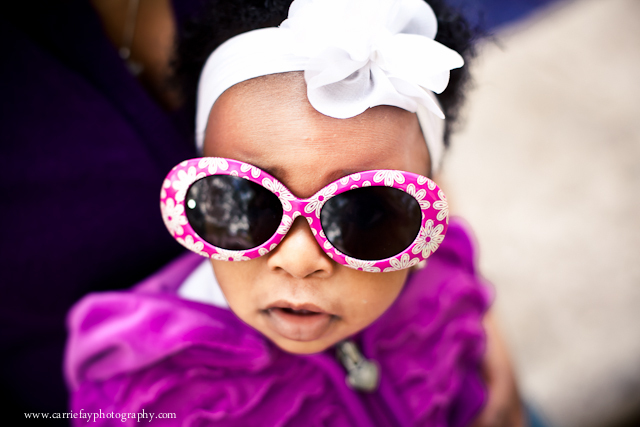 Also amazing: How stinking cute she looks in sunglasses.